Noodle & Boo Newborn 2-in-1 Hair & Body Wash, 16 oz. Noodle & BooNewborn 2-in-1 Hair & Body Wash, 16 oz. 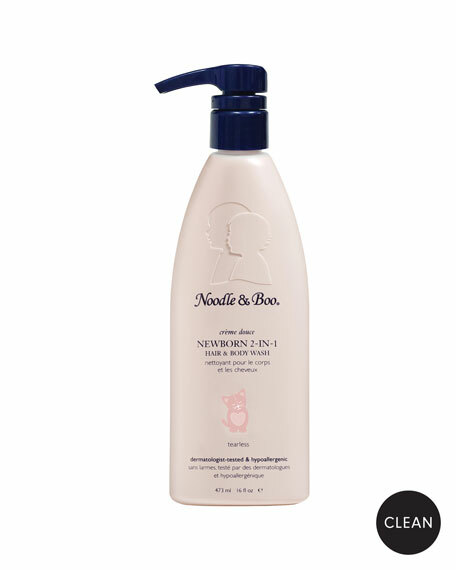 Noodle & Boo newborn 2-in-1 hair and body wash with vitamin E and provitamin B.
Nourishes and conditions skin and hair.